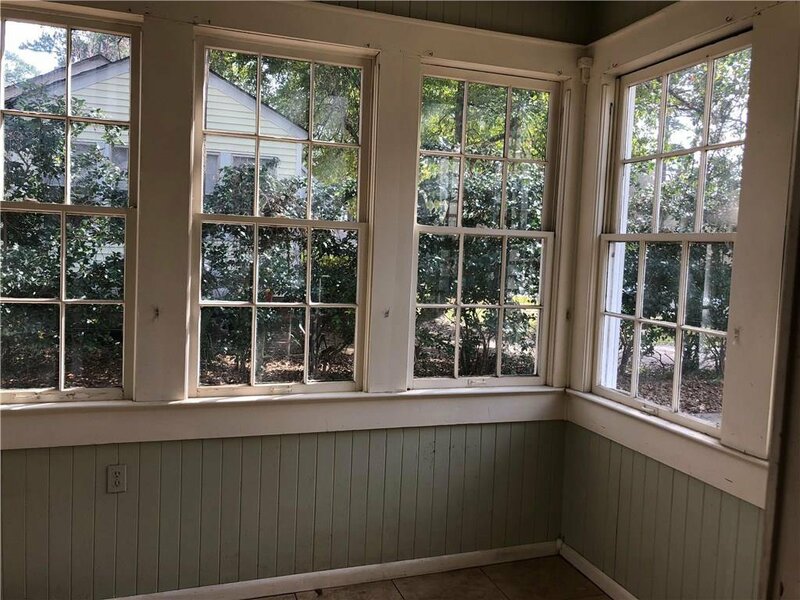 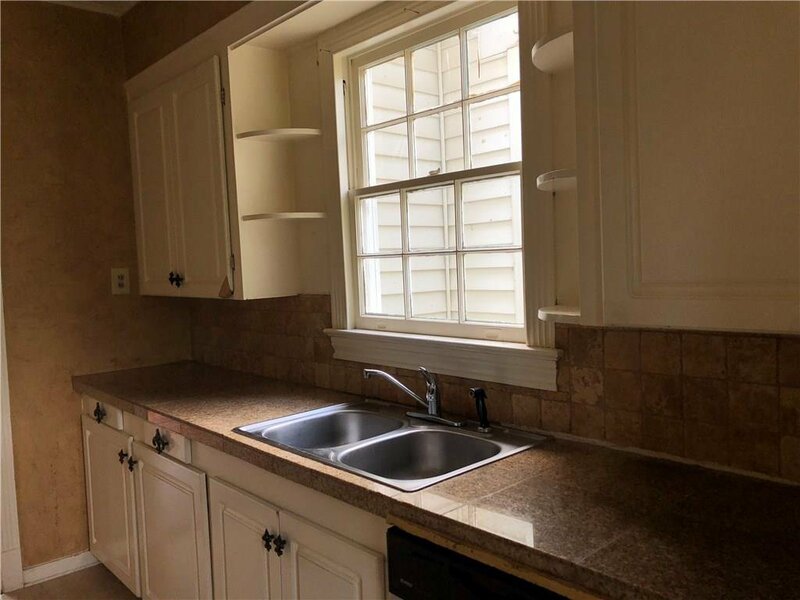 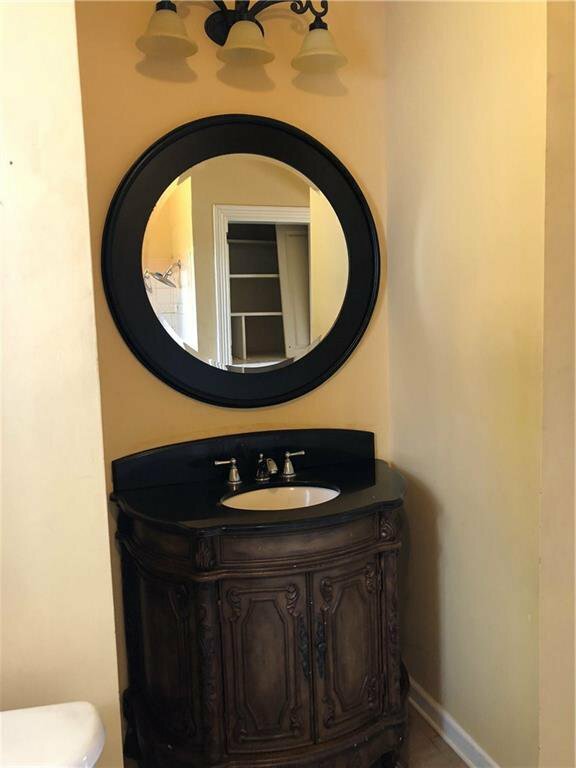 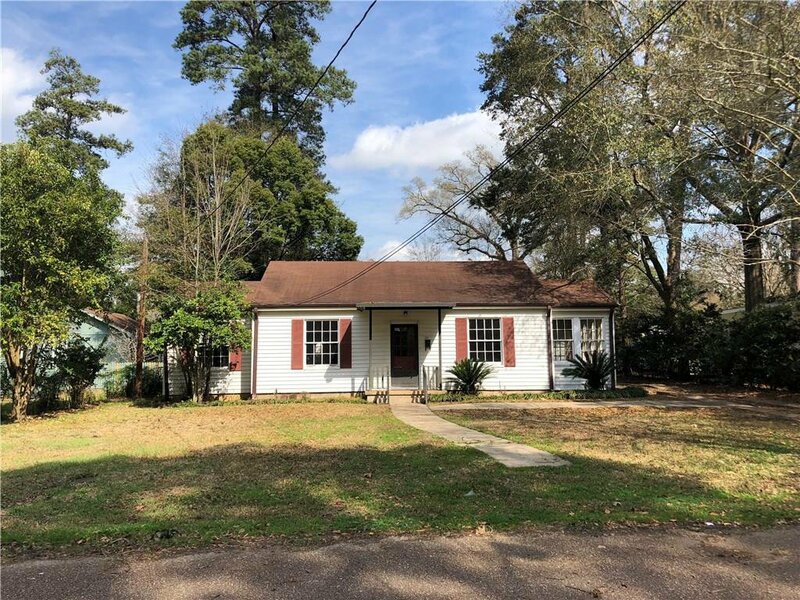 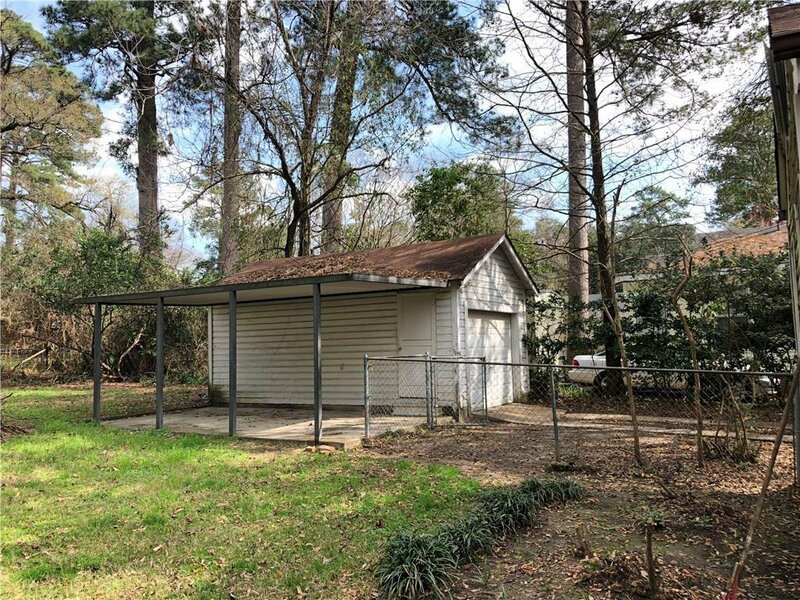 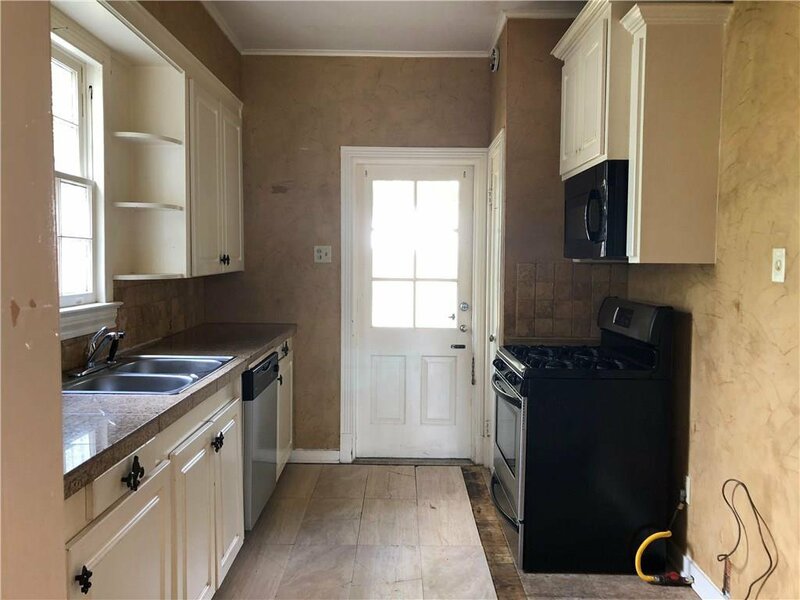 This Pineville cottage is located close to LC and would be a great investment for college rental. 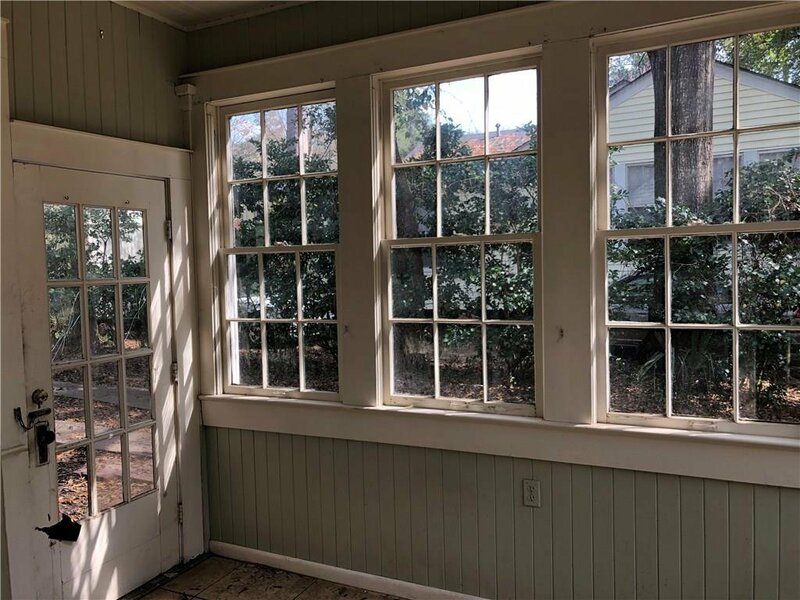 There are two bedrooms and a sun room that has been utilized as a third bedroom. 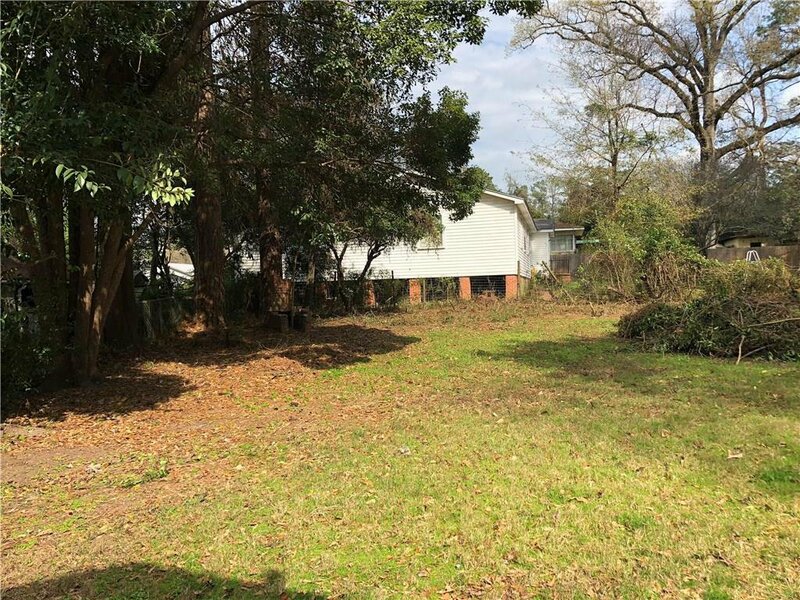 This is a desired neighborhood and has so many possibilities. 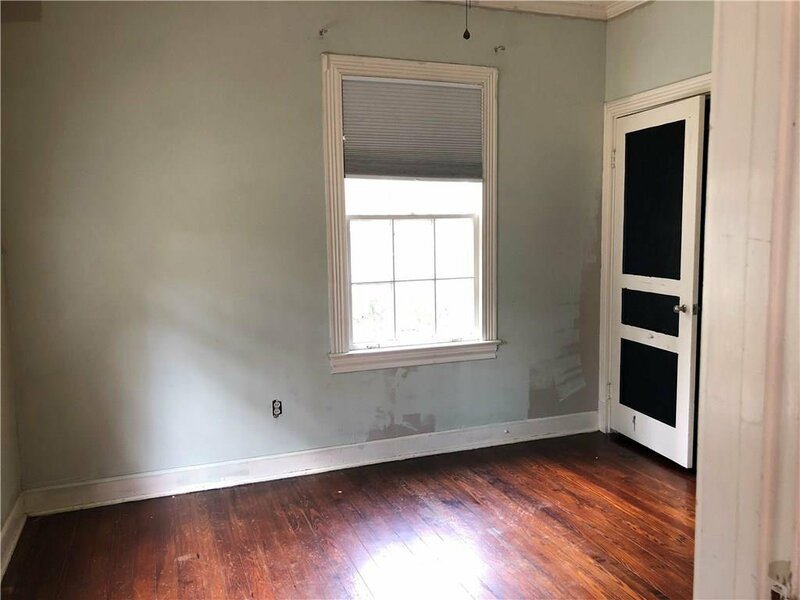 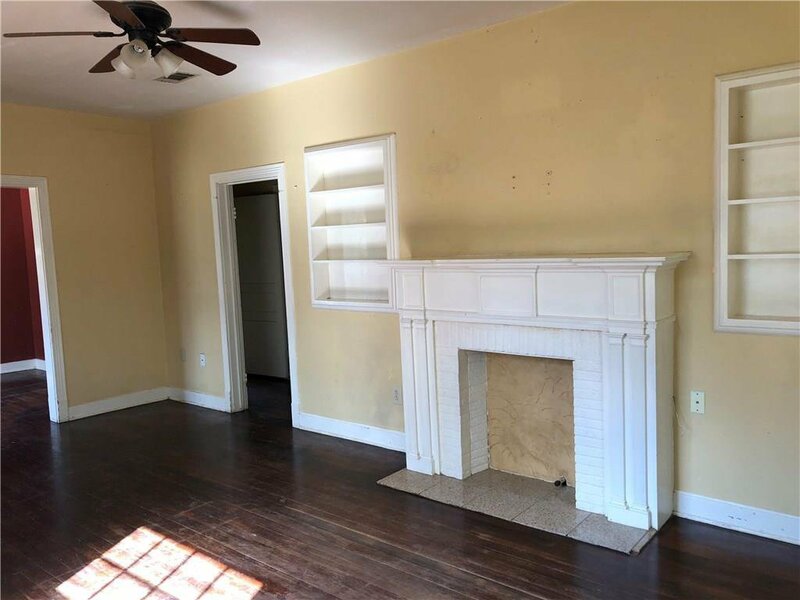 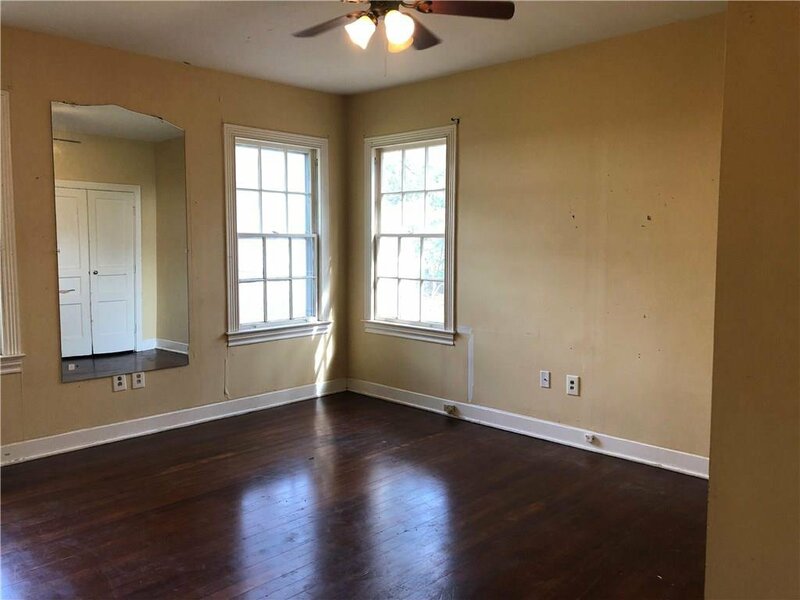 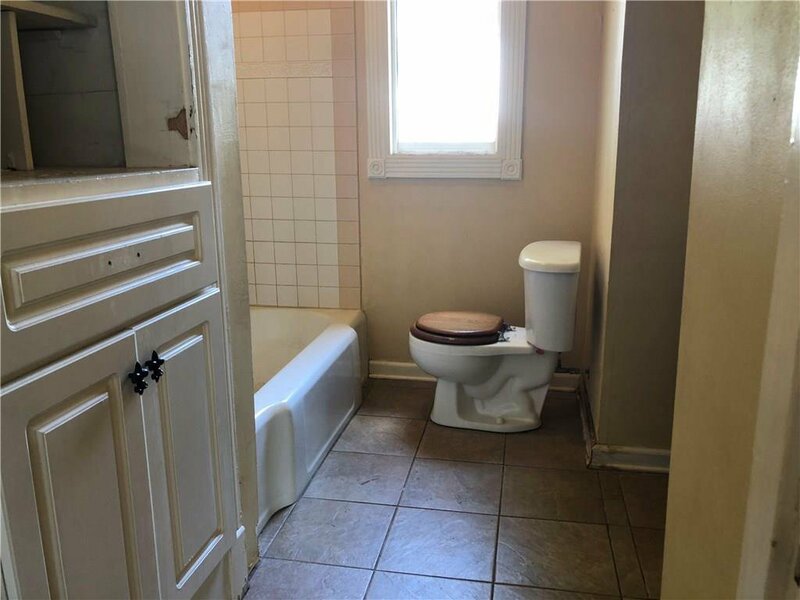 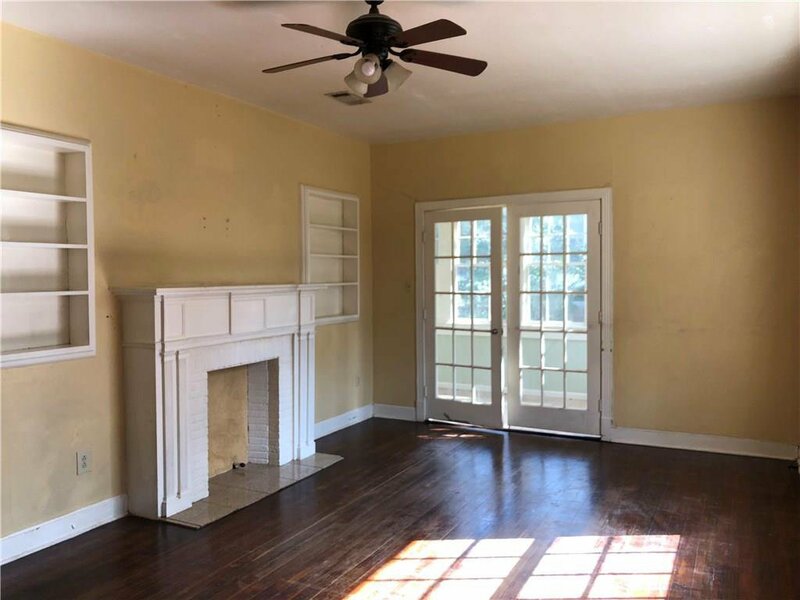 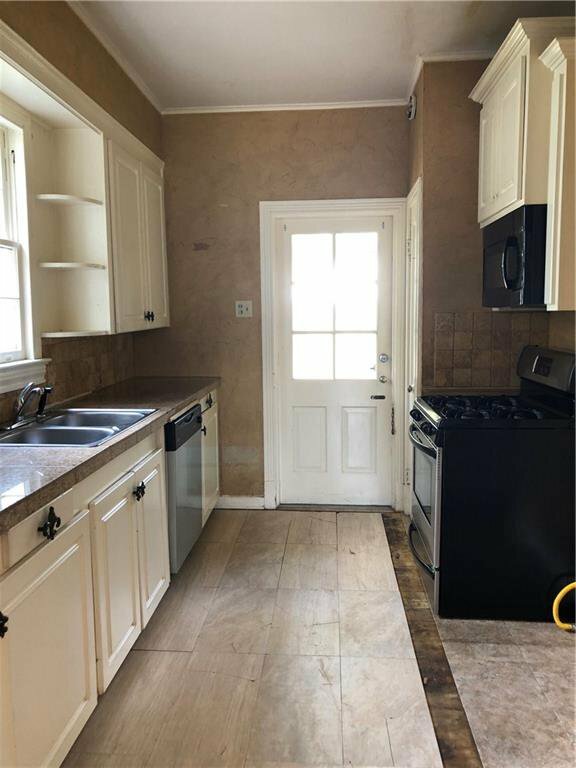 It has a nice size living area, hardwood floors, and plenty of charm with just a little TLC and maintenance. 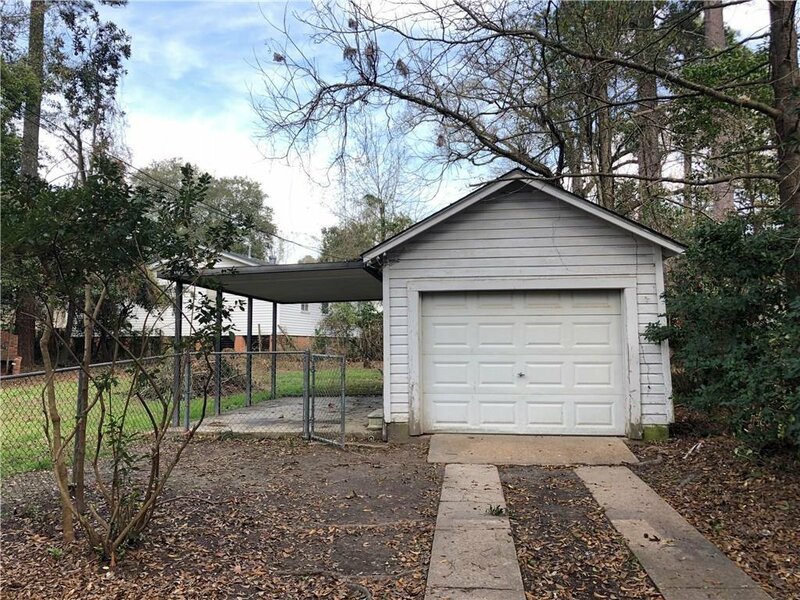 Also included is a one car garage/shop with additional covered area for parking large ATV's, or utilizing for an entertainment area.